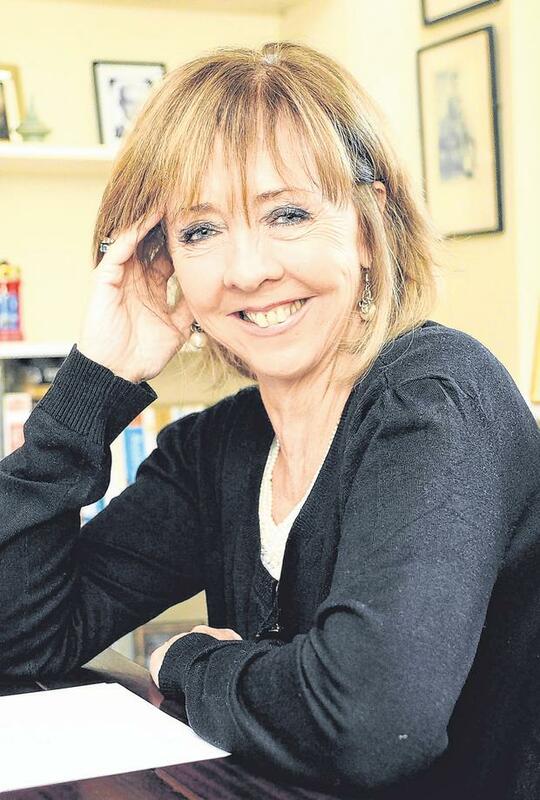 Presidential hopeful Joan Freeman said a visit to Knock Shrine cured her of her painful eczema. The senator and Pieta House founder spoke at the National Novena in Knock in 2015 and recounted a visit to the shrine as a teenager. “One of the first times I came here was when I was 16 and I had eczema on my hands. They were very, very bad. They were so bad that if I flexed them at all my skin would burst open and I placed my hands on the wall here in Knock on the shrine and I’ve never had eczema again,” she said, to applause. A spokesman for Ms Freeman told Independent.ie she would not use her presidency to promote the Catholic faith. “Joan goes to Mass every week. She prays every day and describes herself as just one of the many different types of Catholics that make up the modern Irish Church. Joan’s faith has always been deeply personal to her and she makes no apologies for that,” the spokesman said. However, he added: “The president could not and must not promote the cause of any particular religion or faith. Her faith did not prevent her from challenging and questioning the Church, especially its handling of recent controversies and scandals, he added. Ms Freeman is one of three hopefuls – along with Seán Gallagher and Gemma O’Doherty – who is down for consideration at a meeting of Roscommon County Council next Monday.